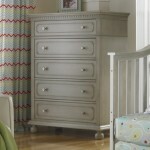 Kids outgrow clothes quickly; hence, their clothes alone need a lot of storage room. 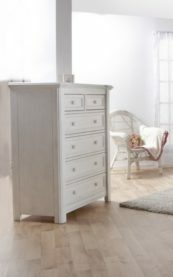 At Kids Only Furniture, we understand your storage needs more than anyone else. 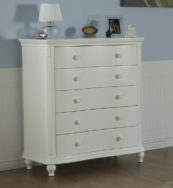 A chest of drawers is smaller than a full-sized dresser and is an ingenious solution for a smaller room. 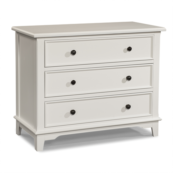 We have a collection of chests of drawers that offer maximum storage space, yet they are compact in size and can be easily placed away in a corner without overwhelming the room’s dimensions. 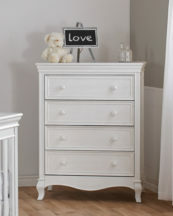 Having around five to seven drawers, these chests can accommodate the clothes and accessories of more than one kid. 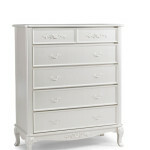 The top can be used for decorative purposes. 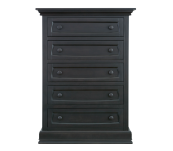 Due to the minimalistic design approach and sleek finish, you can mix and match them with your existing furniture. 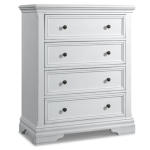 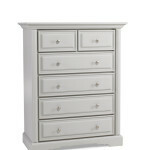 A durable chest of drawers will last your family years without needing replacement. 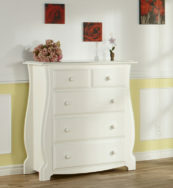 We have several budget-friendly options.